Laptop Rental Service in Dubai : Why Buy a Gadget when You can have it on Rent! Technological trends keep on changing. Today we work in such a digital environment where businesses or professionals have a hunger for better devices so that they can enhance the quality of their work. One such gadget on which nearly everyone depends is a laptop. There are numerous alternatives in the market but thinking of purchasing a new one whenever any company launches the latest version is not possible. Here you will need a laptop rental service provider. 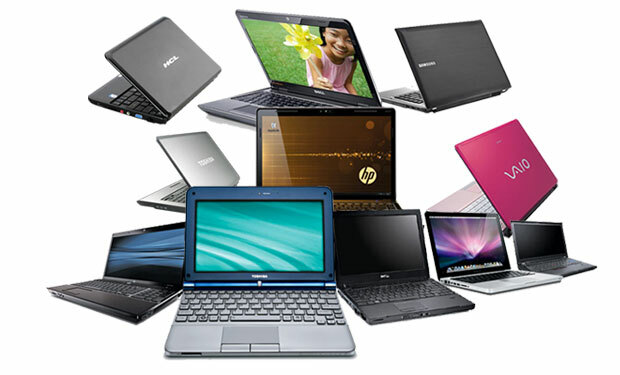 With UAE Technician you will get a vast inventory of laptops on rent. No matter which brand you are seeking and what configuration you want, our professionals will make sure that you get what is on your mind by contacting us. There can be many reasons which will prove that procuring a laptop on rent will be a wise decision as compared to buying it. One of the significant element is the price. Imagine if you can take a Dell Alienware on rent rather than purchasing it. If you buy this laptop, then it will cost around 5608.39 Dirham whereas if you rent it, then you can have it at a very low price. A service is said to be quality when you can avail it at any time. With the help of our 24×7 helpline, you can approach us at any hour of the day. Envision a situation where your laptop crashes, and you need a new one to start your work immediately. Here only prompt services can help. By making a single call, you can get your choice of a laptop at the doorstep of your house within a couple of hours. If you are also searching for a laptop rental service provider in Dubai, then give us a chance and contact us today. Our professionals will make sure that you get the best alternative as per your requirement at an affordable rent.